Weirdly enough, every part of our body is susceptible to some type of bacterial or fungal infection– especially our feet! Think about it– our feet touch gym floors, wet shoes, dirt: everything that can carry bad bacteria. Our feet also sweat A LOT, which can make our feet become a breeding ground for gross bacteria. What are we to do? As usual, many turn to spraying their feet with some pretty gnarly chemicals to “heal” them. But if we do that, we spray away the good bacteria too! 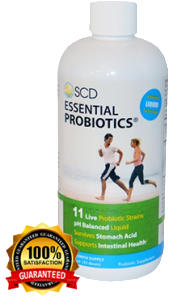 In the classic SCD Probiotics way, we are taking a look at Probiotics and Podiatry. This common fungal infection is caused by bad bacteria growing beneath and on top of a foot’s skin, letting bacteria grow rampant. It is called “athlete’s foot” because it is typical for an athlete’s sweaty foot to become infected. A deadly fungus, chrytid, is killing millions of frogs worldwide. A biologist from James Madison University discovered that probiotics could be used to defeat a deadly fungus similar to athelete’s foot killing millions of frogs worldwide. Using a natural strain from the frogs’ environment, Pseudomonas, researchers found the probiotic works synergistically with the frogs’ own antimicrobial peptides to inhibit the deadly fungus. Similarly for humans, applying a liquid probiotic topically could treat under the toenail and hard to reach places. While there are some chemical-based remedies, probiotics have been shown to reduce if not diminish athlete’s foot. The good bacteria in the probiotics rid the foot of the bad bacteria, and therefore the infection! Warts are NEVER fun. And what’s worse are the treatments– burning, icing, or even cutting them off are just some of the crazy options. Luckily, some studies have shown a decrease in the size of a plantar’s wart through the use of probiotics. No pain required! Topical treatment or supplemental treatment are both available to help fight off pesky warts! Despite the clue in it’s name, there is nothing “fun” about have this gross fungus under your toenails. In fact, it can be quite painful and can even make your toenails fall off! Yikes! Instead of reaching for a chemical spray, maybe try probiotics! Some researchers have decided that this fungal infection is easily treated by balancing out the toenail’s microbiome, making it fight off bad bacteria easier. Probiotics and Podiatry — A new solution! If you have stinky, dirty, or bumpy feet, it might be time to give probiotics a try! If you try a liquid probiotic, you can ingest it to support immunity, as well as apply it topically to the problem area. With probiotics bacteria-balancing capabilities, it’s easy to go from “ew” to “awesome” in no time! Go ahead and check out the strong connection between probiotics and podiatry! To be clean, you’re gonna have to get a little dirty. Wait… what? You read that correctly; new studies are showing that good bacteria, called microbes, is not only in us but on us. We constantly have immunity to sickness and disease building up on our own skin cells! However, the biggest threat to the protection of the microbes is not some big scary thing (unless you’re 10 or younger) but a place of sanctity and peace for most people. That’s right: the shower. You can keep your tan skin even longer, as the water and wash cloth won’t scrub away the tan layers of skin. Your hair will be healthier, as the natural oils will have time to sit and penetrate the roots and tips, helping to avoid split ends. You can kiss dry skin goodbye! Showering too often can dry out your skin, causing eczema, flaking/itching, or acne. IT SAVES THE PLANET. So many countries are without clean drinking water; wasting gallons a day on a shower that isn’t even needed contributes to that problem. 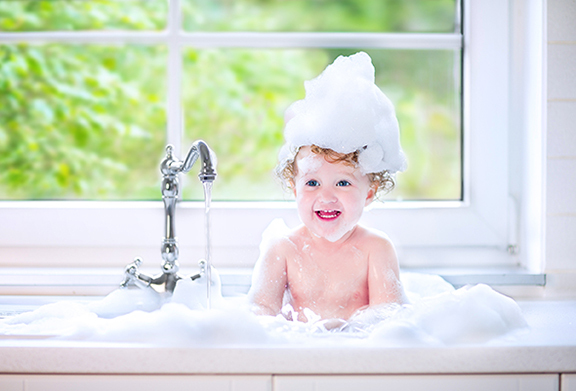 Even cutting back shower time by 10 minutes a week can save up to 100 gallons of water. Think about it. In conclusion, your body needs these little microbes to keep itself healthy. So turn off the faucet! If you find that you are one of the exceptions to the “no showering” recommendation, you can replenish your lost microbes by taking a probiotic supplement, using probiotic beauty products or eating more fermented foods. 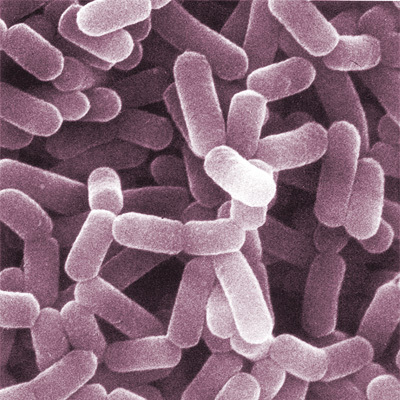 Probiotics Exhibit Promise for Skin-deep Effects? 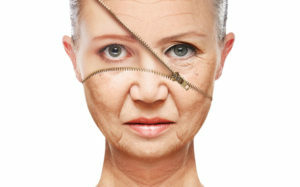 Inflammation inside the body can have some pretty “unpretty” effects on the human body, including your skin. While inflammation-induced digestive issues may not be apparent on the outside, inflammation-causing skin conditions have a bit more of an in-your-face impact. Let’s face it. Nobody wants a forehead painted in pimples, especially when something as unsuspecting as probiotics may help. It’s not unusual for everyone to have at least one type of skin issue. The severity of that skin condition, however, can be as different as night and day, making treatment a little more complicated. Here’s what researchers know and believe after careful observation. Rosacea is perhaps the most obvious probiotic application given these beneficial microbes’ anti-inflammatory properties. By reducing the inflammation that causes rosacea, probiotics may act as an internal barrier against the small pimples and redness that cause unsightly outbreaks. Say goodbye bumpy, rose-stained cheeks and hello glowing skin! Unlike rosacea, probiotics work differently to address acne. 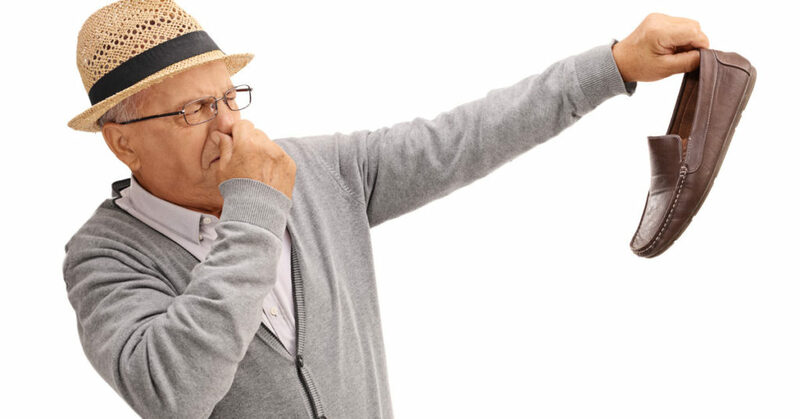 Too much of the wrong bacteria causes too much irritation to the immune system, which causes too much inflammation and results in… GASP. SIGH. SHUTTER. ACNE. 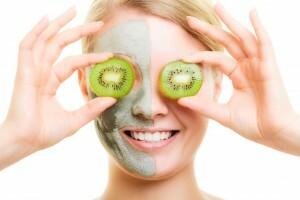 Fortunately, probiotics can work to combat acne a couple ways. When consumed orally and used alongside traditional acne medications, researchers learned that certain strains may help increase the rate at which those stubborn zits clear. For more probiotic beauty hacks stop back again soon.